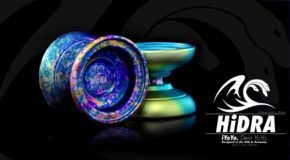 iYoYo HiDRA & AiR DiVE Restock! 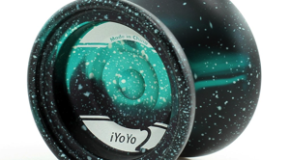 iYoYo 2, iYoYo HiDRA, & New iRings Response Pads! 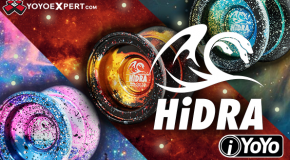 The iYoYo HiDRA is Releasing Feb 4th!